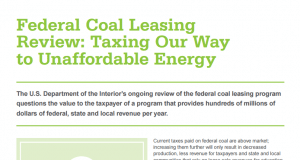 While no countries can rival the U.S. when it comes to an abundance of coal resources, the current permitting process and regulatory environment discourages investment and jobs creation and makes U.S. energy less affordable and less secure. Actions by the U.S Environmental Protection Agency (EPA) in 2009-12 to retroactively revoke permits approved by the states and the Army Corps of Engineers under a flawed interpretation of Section 404 of the Clean Water Act added uncertainty and limited opportunities for job creation. 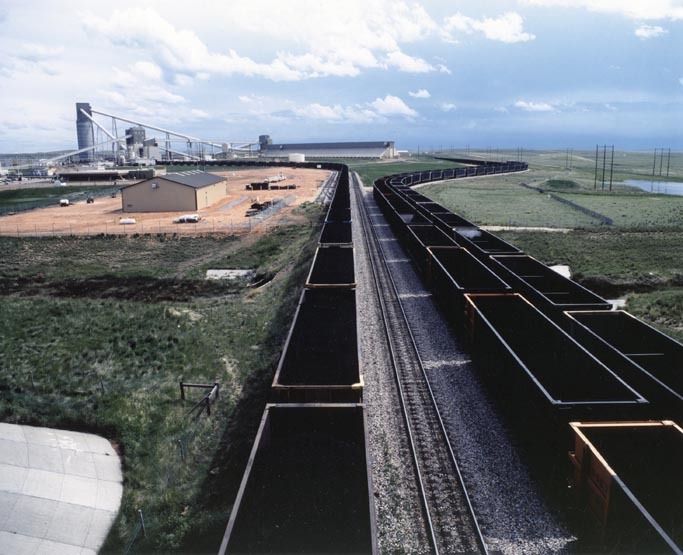 NMA successfully challenged EPA’s obstruction of coal mining permitting. EPA has appealed the court’s ruling. 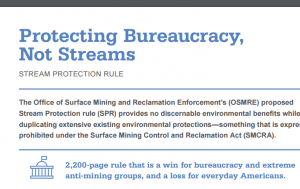 Separately, the Office of Surface Mining and Reclamation Enforcement (OSM) at the Department of the Interior has proposed a “Stream Protection Rule” that represents a sweeping change to coal mining regulations under the Surface Mining Control and Reclamation Act.